Running and managing a business is not always an easy task. 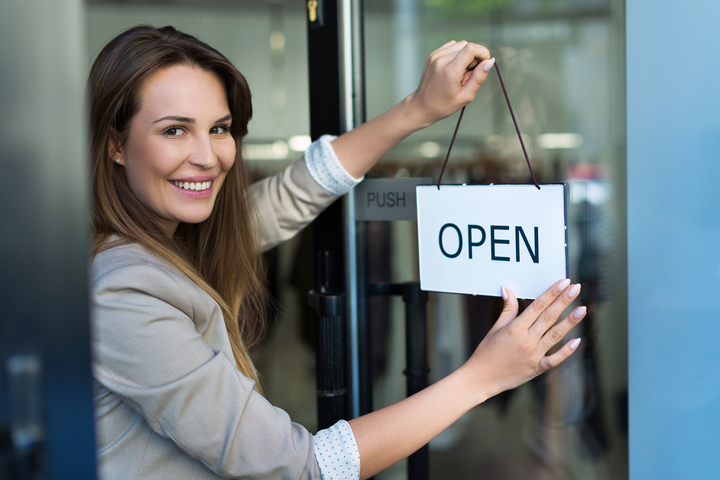 The right retail store insurance plan will work wonders to keep you and your business out of harm's way, allowing you to focus on caring for your customers. From natural disasters to inventory theft, you can never know what is going to happen. Although it's something about which most people don't want to think, having a backup plan is a vital piece of running a business. The cost of shoplifting can quickly add up over time, but the right policy will cover the damages. A comprehensive plan will also protect you from liability issues and other roadblocks that you could encounter. Inability to navigate the troubles of the business world and the barriers that you will face can cause more damage than you think, but you don't have to overcome them alone. You will want to find a policy that fits your budget and the needs of your business. If you are ready to get started so that you can put your worries to rest, contact us right away. Our kind and professional team is standing by to address your concerns and answer your questions. When you enlist our services, you will always know that you are in good hands. You will soon have confidence in your ability to survive anything that life throws at you, and our team can help you find a plan that makes sense for your business.